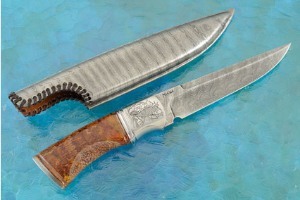 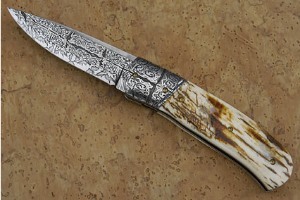 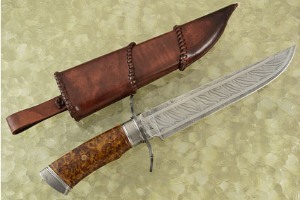 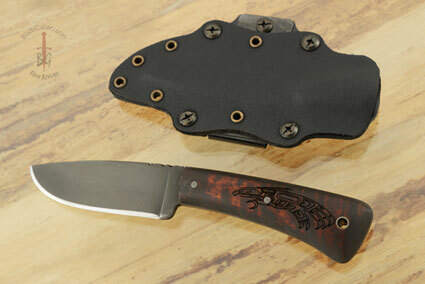 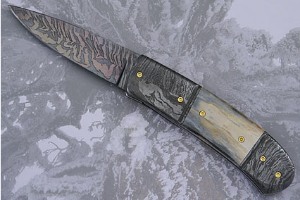 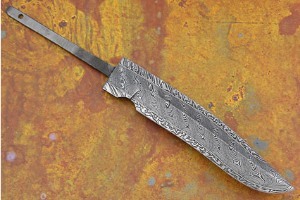 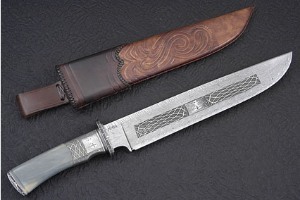 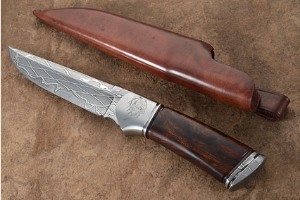 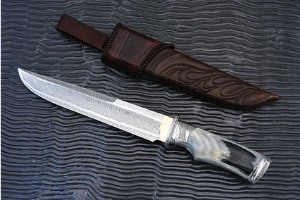 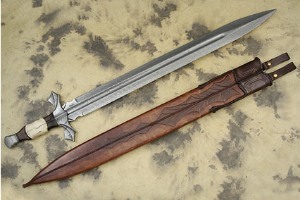 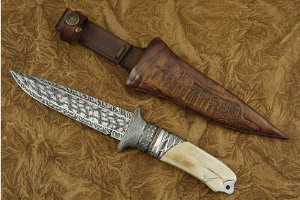 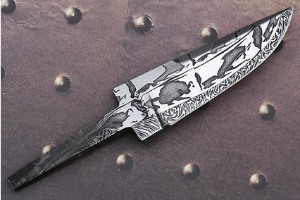 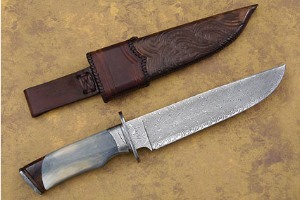 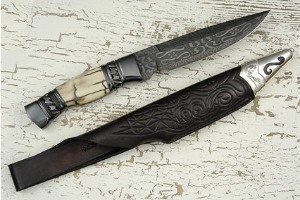 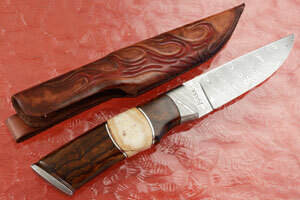 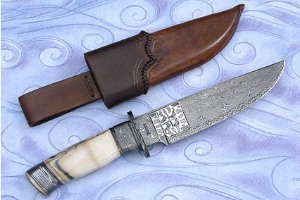 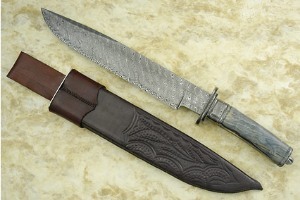 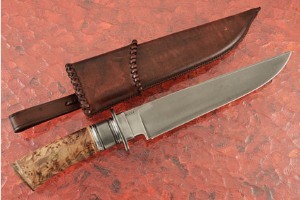 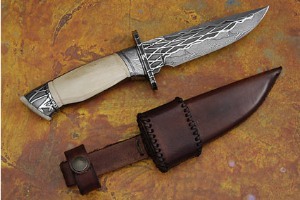 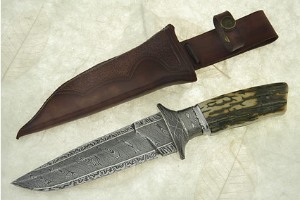 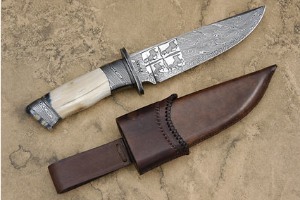 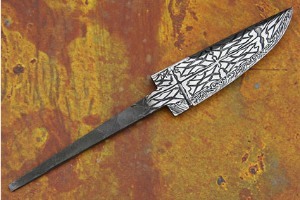 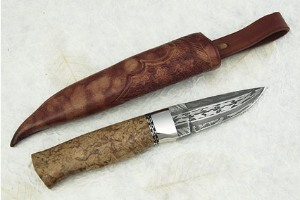 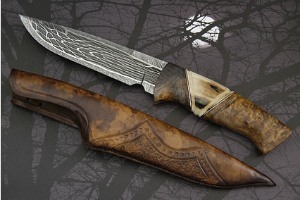 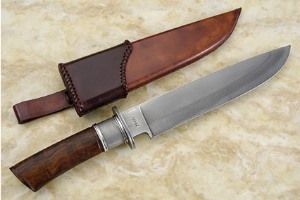 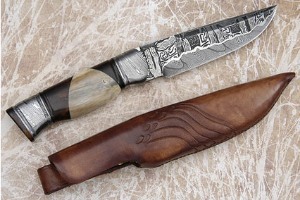 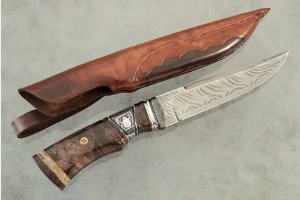 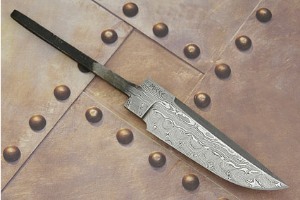 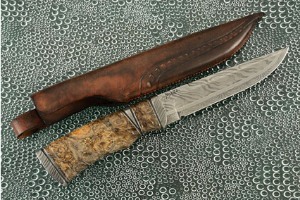 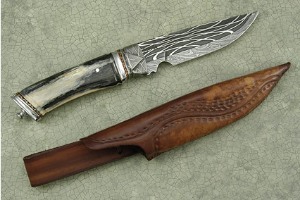 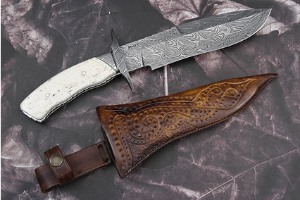 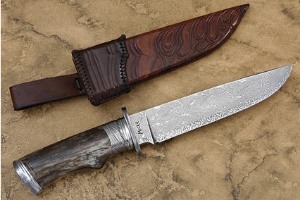 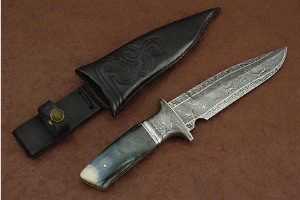 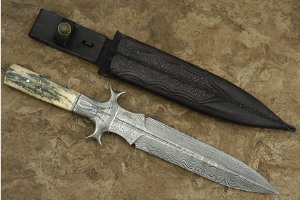 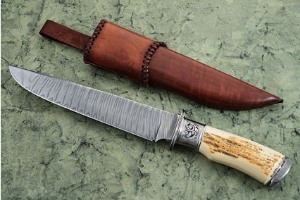 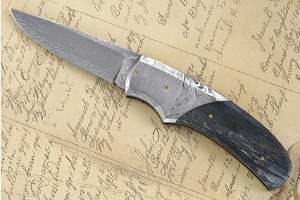 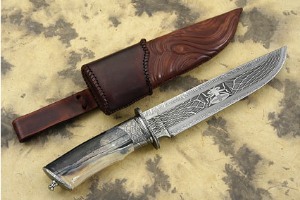 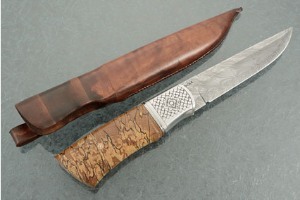 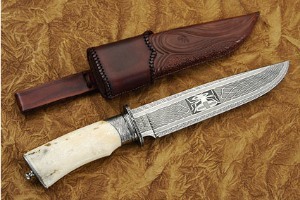 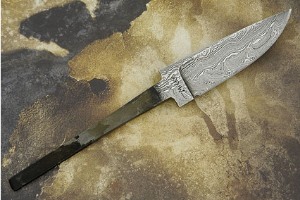 Michael Andersson is a hunter, a motorcycle enthusiast and a knifemaker. 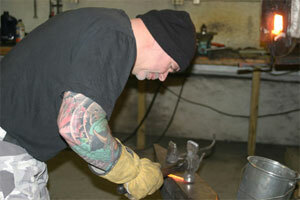 He lives in Sweden, in the far northern reaches of the country known as “the Land of the Midnight Sun”. 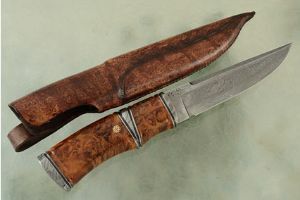 He finds the whole process of knife making, from forging the blade to making the handle and then to the sheath, very inspiring. 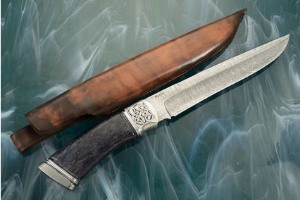 His property lies approximately 185 miles from the Swedish Mountains, an area that is a popular hunting ground. 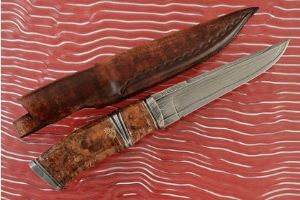 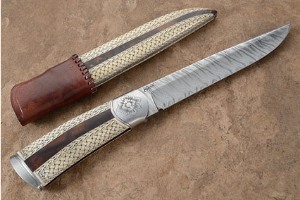 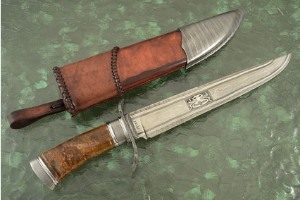 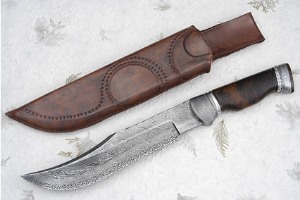 It was during his own forays into the wilderness, bird hunting with English setters and pointers, that his appreciation for an excellent knife developed. 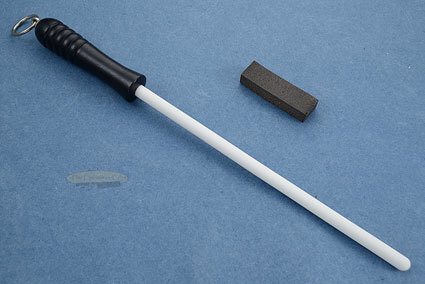 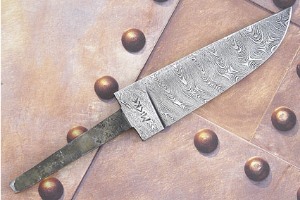 So, for Micke, knives have always been an important tool for his life. 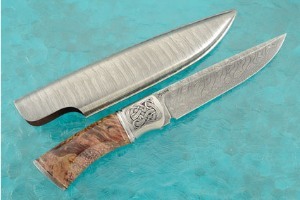 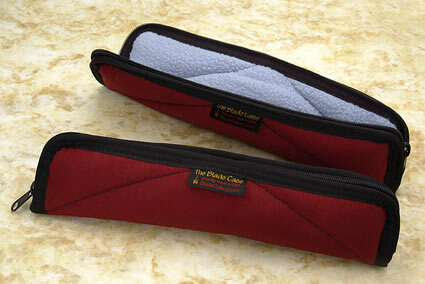 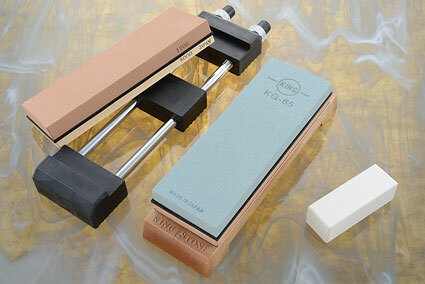 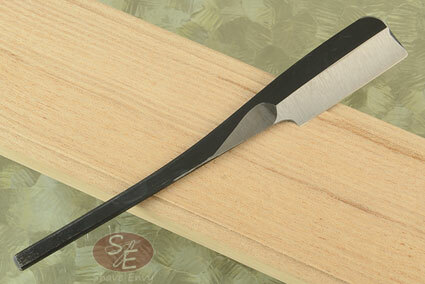 Micke not only makes typical Scandinavian knives, but also a wide range of different styles. 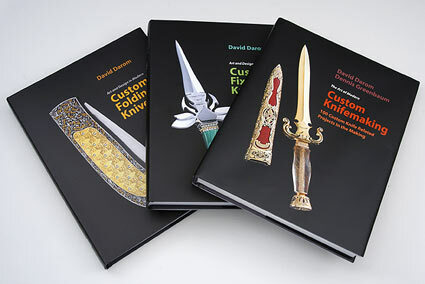 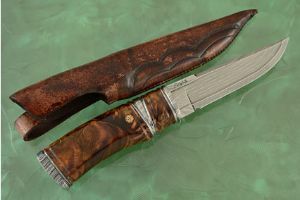 His knives are designed to be used, though certainly many of his knives are treasured in some of the world's best knife collections. 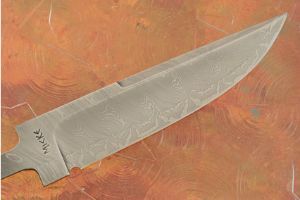 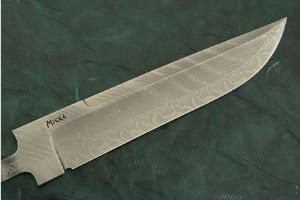 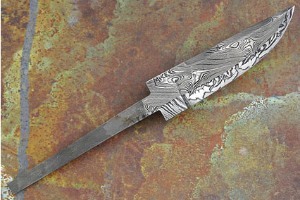 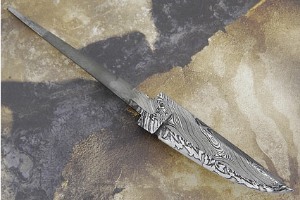 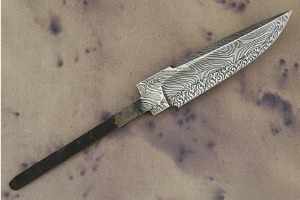 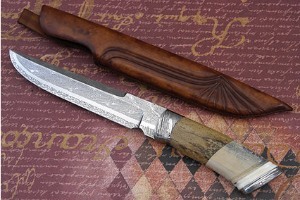 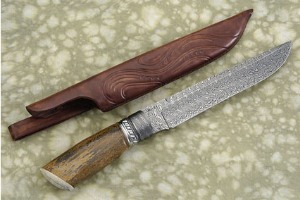 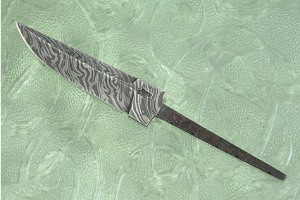 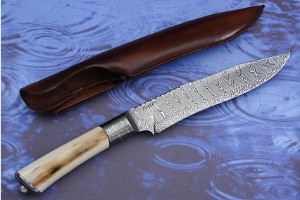 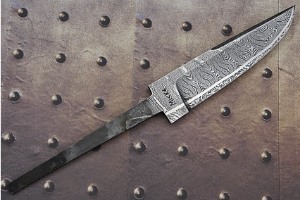 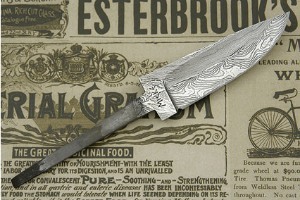 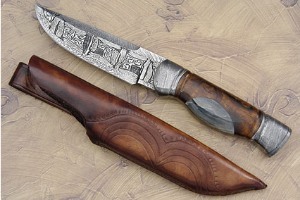 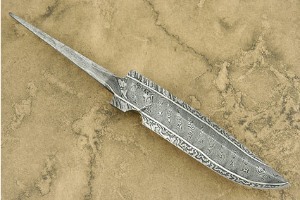 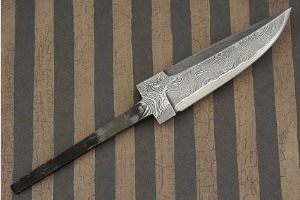 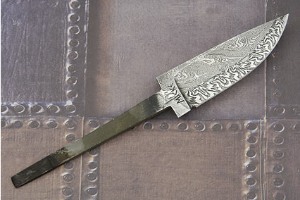 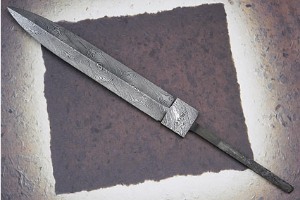 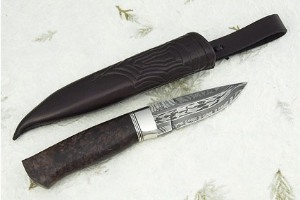 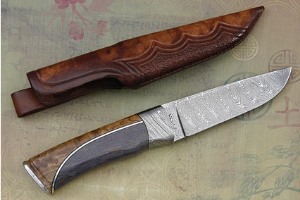 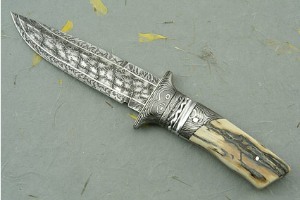 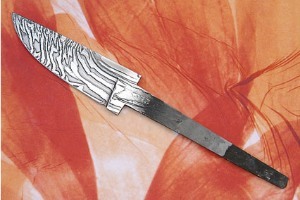 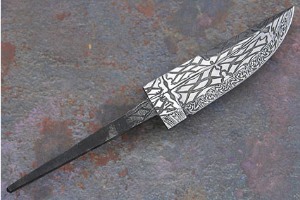 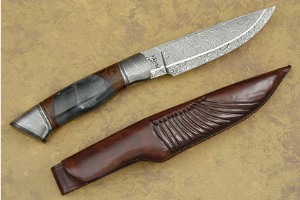 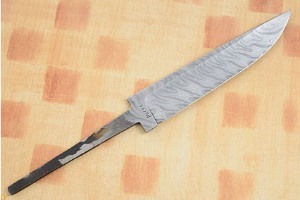 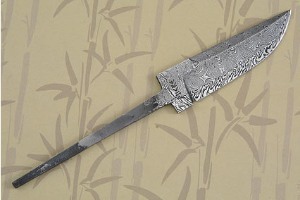 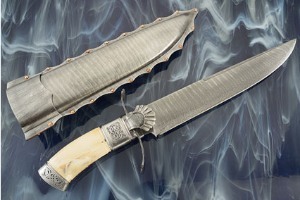 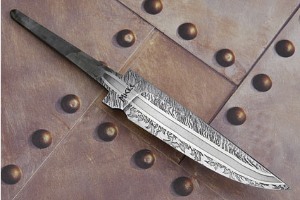 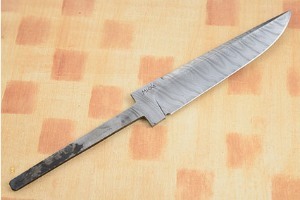 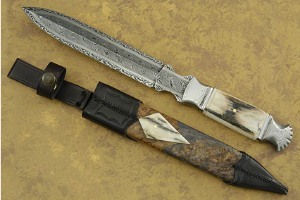 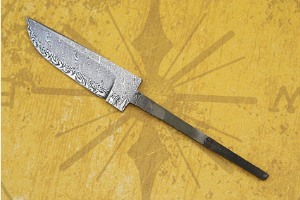 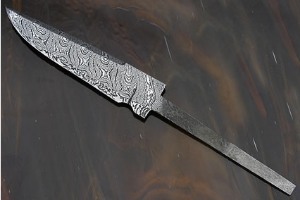 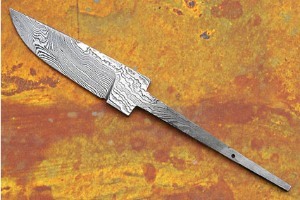 His handles use primarily natural materials, and he enjoys forging different patterns of damascus steel for use in his blades. 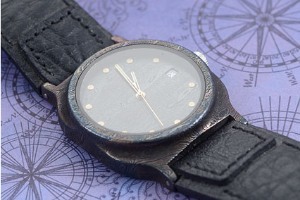 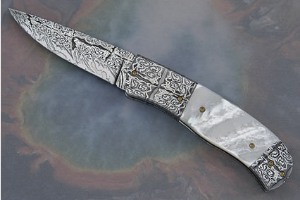 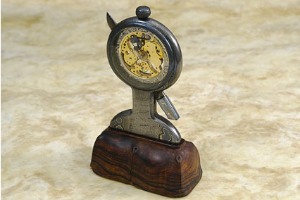 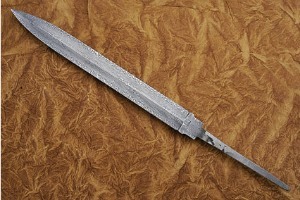 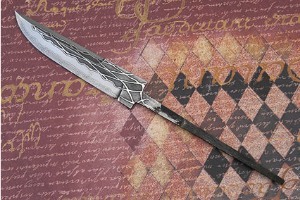 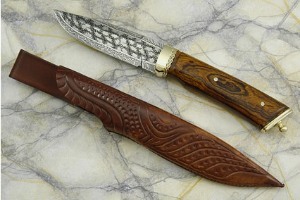 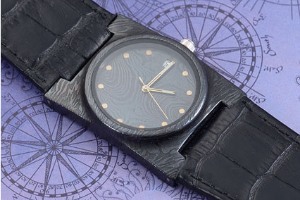 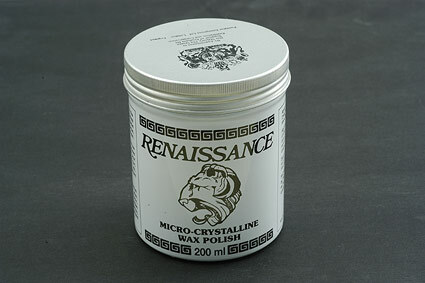 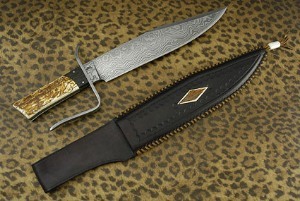 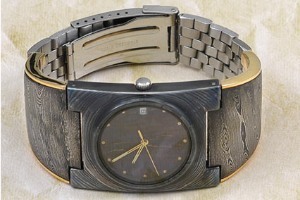 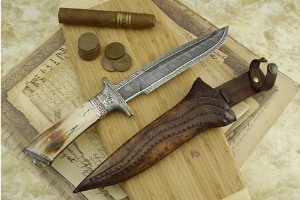 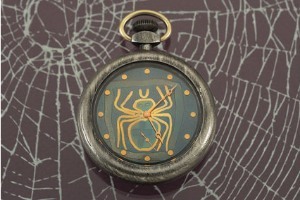 Michael is well known for creating knives, damascus blades, and watches. 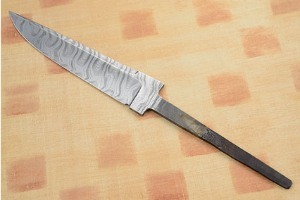 To anyone interested in making knives, he says: "Listen, brothers and sisters out there. 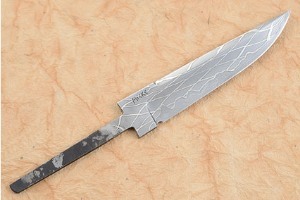 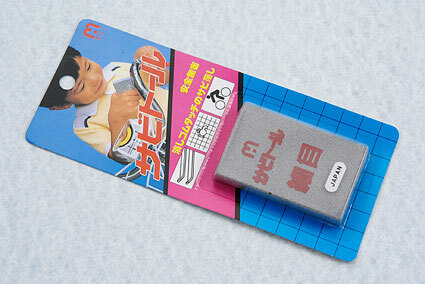 Keep up the good work, let the steel glow, and keep your hands busy. 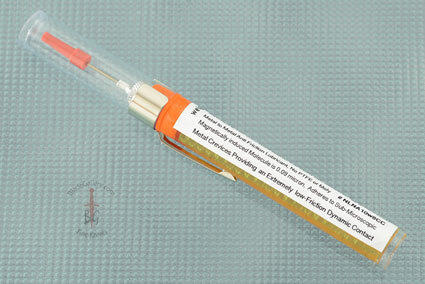 In a world made out of plastic and ruled by computers, we are indeed needed!" 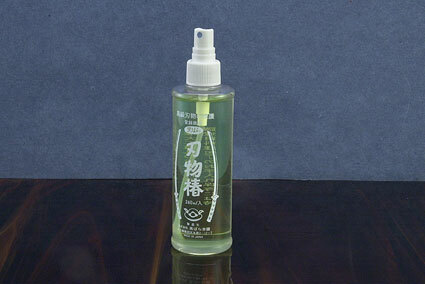 0.84375 0.359375 843.75 359.375 Products Display completed. 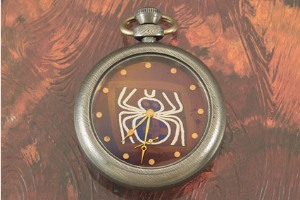 0.859375 0.015625 859.375 15.625 Trailer Started. 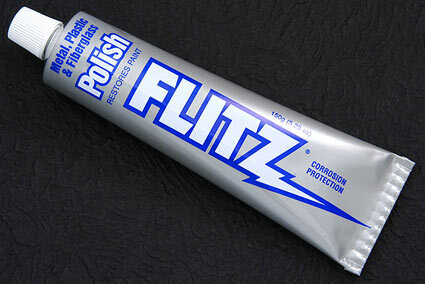 1.109375 0.25 1109.375 250 Trailer Completed.